Hi guys! It's been a busy month for me but I'm back with a treat for you. 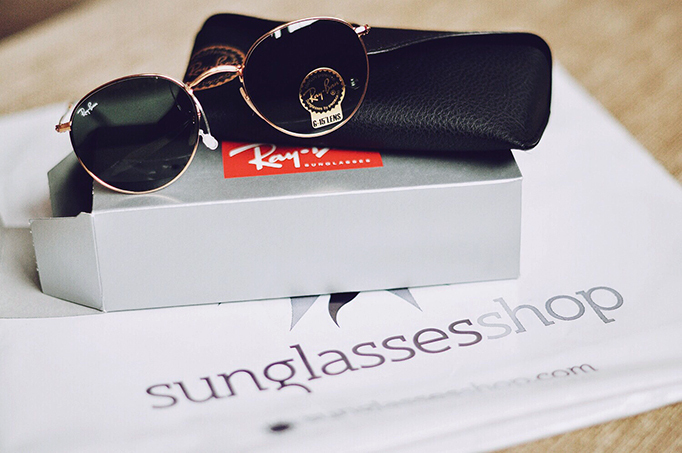 I have teamed up with Sunglasses Shop to give one of you a pair of Ray Ban sunnies now that Spring is not too far away! 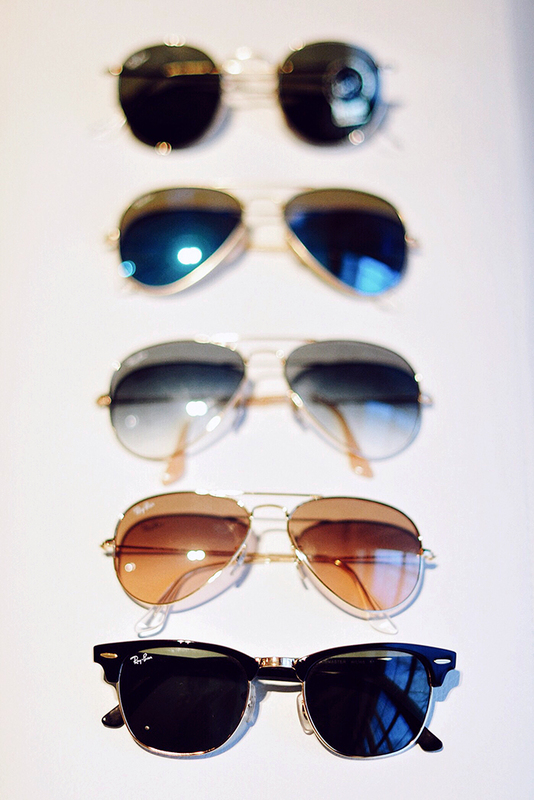 Everyone has probably got at least a pair of Ray Bans. If you don't - here's your chance and if you already do- feel free to add to your collection! The ones pictured here are my ones, you will be getting a brand new pair from Sunglasses Shop; what is it going to be? The rules are as simple as always: simply go to this selection here and comment below with the link to your favourite pair (*excluding Polarized/Titanium and Limited Edition frames). If you don't have an account and are commenting as anonymous, please also leave your name. The giveaway is open worldwide and the winner will be picked randomly on February the 13th. 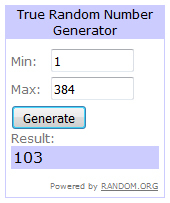 UPDATE: The winner is number 103! I will count the entries (ignoring my replies, incorrect or repetitive entries) and post the name of the winner in a bit. My favourite model of Ray Ban sunglasses. Thank you for this great opportunity. my favorite pair is the Erika in Black/Silver. Can't be "polarised", feel free to pick any other! 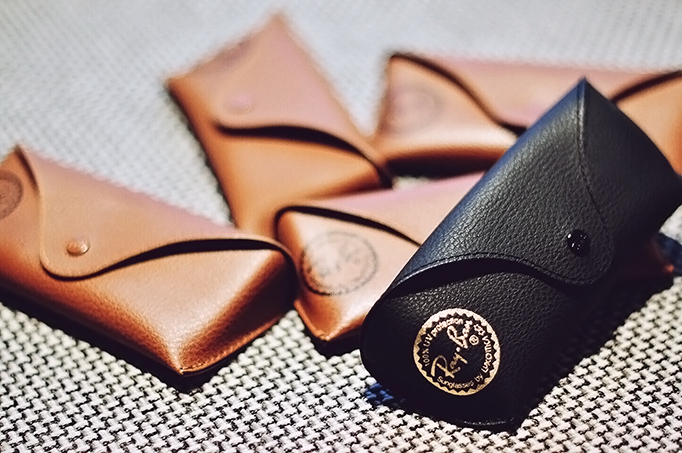 Fantastic giveaway <3 I have always dreamed of owning a pair of Ray-bans. Hi!! :) Thanks for the oportunity to win some new amazing sunglasses! I would love to have these..... https://www.sunglasses-shop.co.uk/ray-ban/2180/turtledove-616613/46925.aspx! Kisses from Portugal! Amazing giveaway! I've been dreaming about these Ray-Bans ever since I saw them! Хорошо, комментарий выше удален. Удачи! I'm just loving that 4207 Liteforce pair in Acid Green!! So much personality. I've lost this pair twice already. Yet despite my own faults, they're an amazing brand I keep going back to. Thank you for the opportunity. Fingers crossed! Ive never had ray bans! these would be lovely as i have a small head and normal sunnies look a bit large on my face! Шушанна! Куда ты подевалась опять? I love these they're so unique! Hey Inga! you are amazing and so inspiring! Thanks Inga for such a great giveaway! Fell in love with these but cant afford them since I am a student. These are awesome. https://www.sunglasses-shop.co.uk/ray-ban/4175-clubmaster-oversized/demi-shiny-black-87730/47615.aspx Fingers crossed. Btw, keep up the good work. You are gorgeous. I love these sunglasses they are my favourite. Ray Ban is such an iconic brand they are timeless. I don't have any, I'd love some. Just an Awesome pair of Sunglasses, Love it..
никогда ничего не выигрывала) было бы замечательно, спасибо Вам за такую возможность! Вы прекрасны! These are my favorite pair, the lens aren't too dark and the style is cool.